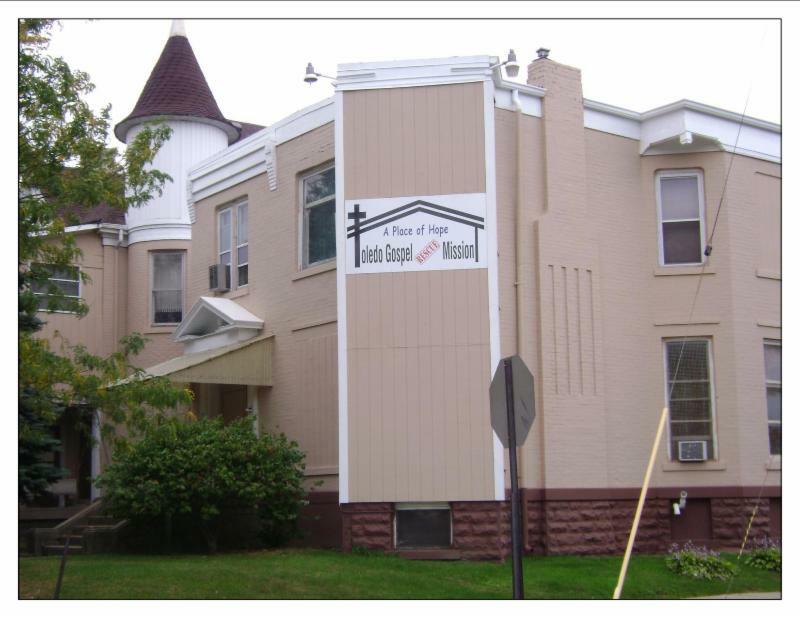 The Toledo Gospel Rescue Mission (TGRM), located at 1917 Jefferson Avenue in Toledo, exists to minister to the spiritual and physical needs of the homeless and low income throughout northwest Ohio and southeast Michigan. GTUMC members wishing to help in this ministry are asked to use the sign-up sheets located at the back of the church. All are welcome and encouraged to help in this spiritual endeavor.